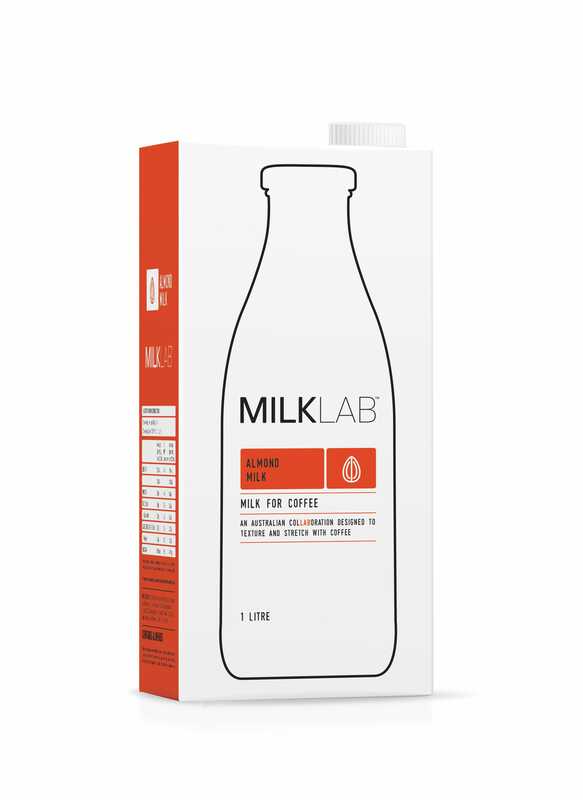 Milk Lab almond milk is by far the most popular almond milk and fast becoming more prolific than Bonsoy. Busy inner CBD cafes will go through 20 boxes of Bonsoy per week, 10 boxes of milk Lab almond and 3 boxes of coconut milk per week. Almond breeze and other brands such as Almond Milk CO do not satisfy the discerning coffee drinker. When people come and ask “Which Almond Milk do you use?” 5 times a day it’s always Milk Lab. This is not an advertisement for Milk Lab. I hate the stuff. It’s against my nature to consume milk with added sugar and corn starch, but it sells. Cafe owners must respond to demand but this is more than demand it’s an epidemic, a social phenomena. Almond Milk Lab is like the 1920 Colgate or more recently, and more coffee centric analogy, like the rise of Bonsoy in the 90s. Almond Breeze smells and tastes like Vanilla essence and Almond co simply doesn’t steam well. The intersection of coffee, business and technology beckons us to move towards Milk Lab and be discerning cafe owners and coffee people. Having milk Lab almond milk in the window is like a free Billboard that not only draws customers but rips them from your customers grasp. Do it. Because…..
Quality speak and…the customer has spoken.